There’s nothing that says autumn like a crackling fire. 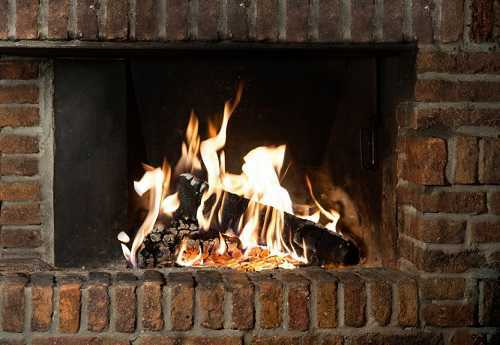 Build a fire in the fireplace or in an outdoor fire pit, depending on which you have access to. Pull on a cozy sweater and settle yourself in front of the blaze where you can watch the flames flash and flicker while your mind wanders. Hot chocolate and homemade cookies will make your evening more relaxing. Contrary to a popular belief, Halloween doesn’t have to be a group holiday. There are plenty of solitary ways to enjoy yourself and make sure that your Halloween is meaningful and fun. Not celebrating Halloween is a way out too. There’s nothing wrong in changing your holiday traditions. Do whatever makes you happy. Have you ever celebrated Halloween alone? How did you celebrate it?